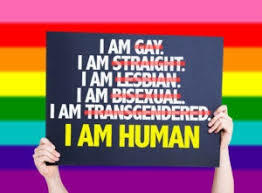 Well, it starts with an interesting story, strange but true! It is said that the original name of the town was Newcastle. Given that Australia itself was a penal colony, it isn’t difficult to see why such a name was settled on by the early British Settlers. So how did Newcastle become Toodyay? It is said that a certain William Demmason of the then Newcastle around 1908 ordered a beautiful French Ormolu Clock (don’t worry much about the adjective Ormolu, assume it means electroplated) from London and asked same to be delivered to his address in Western Australia. He was a prosperous carpenter and wheelwright that had a most important influence on the civic life in Newcastle, this was how he made his money. This was mistakenly delivered to Newcastle, New South Wales ( a tale of two Newcastles) – as were many items around that time. The clock sat unclaimed in New South Wales for a few years. 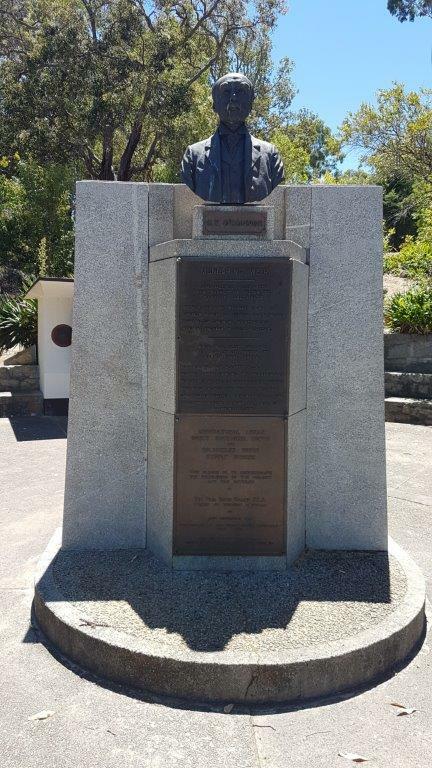 Sir John Forrest (then serving in Federal Parliament), was passing through Newcastle, New South Wales when his attention was drawn to the clock and by chance happened to know Demasson. He realised that the clock had been sent to the wrong Newcastle and made arrangements for the clock to be sent to Demmasson in Newcastle, Western Australia, the originally intended address. 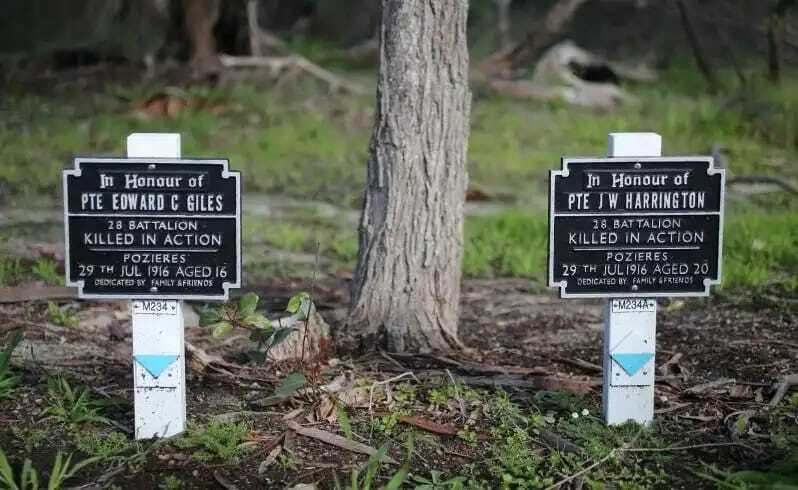 This incident is known to have significantly contributed to the request for a change in the town’s name. 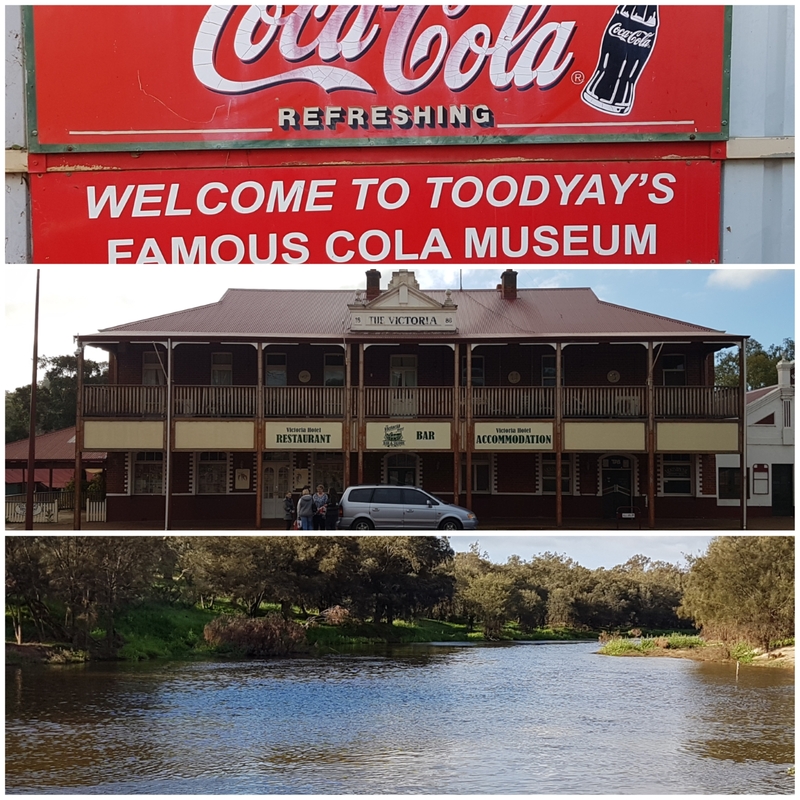 The new name, Toodyay, is believed to be derived from an Aboriginal word ‘Duidgee’ which means ‘Place of Plenty’, referring to the richness and fertility of the area and the reliability of the Avon River. As I was made to learn, it is pronounced “two gee” as in 2G. So why should anyone visit Toodyay? First, it is a very short drive from Perth and within a day’s trip. It is a leisurely 90kms drive North East of Perth following the Reid Highway and Toodyay Road. Second, it happened to have been adjudged and won the cleanliest town title in Australia in 2015. Thirdly, it is an exciting location with unspoilt beauty nestled within the Avon River Valley and a host of the 2 day annual Avon Descent race where paddles and powerboats compete over a course spanning 124 gruelling kilometres. Of course, it also hosts the International Food Festival. Lastly, for the history buffs, it has its dark side as well. It happened to be the town where, in 1861, Western Australia’s notorious bushranger Moondyne Joe was imprisoned for stealing a horse, but escaped. As I was planning for the weekend, I came across a trip suggestion that will take me from Perth, North Eastwards to Toodyay, to Northam and back to Perth. This was recommended as a worthwhile day trip to visit these towns, located in the Avon Valley showing the splendour of the beautiful Avon Basin. Without much ado, I looked up the towns on my Hema Map and made up my mind on visiting these places. 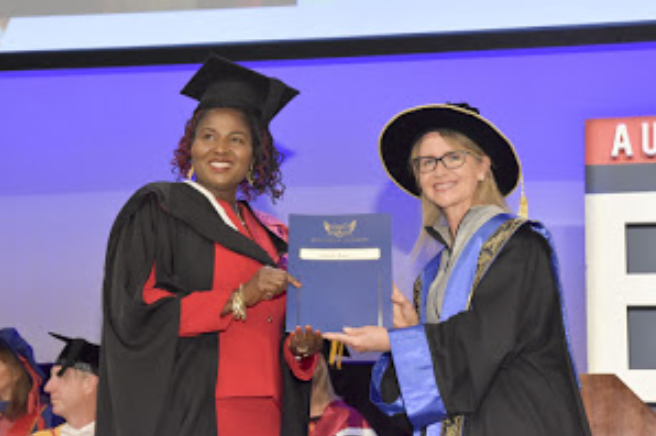 I woke up a bit late on Saturday and did not set out of Perth till about 11:30am. The Explorer, my favourite companion on adventure trips like this, shows the fuel gauge at half tank and the journey started. 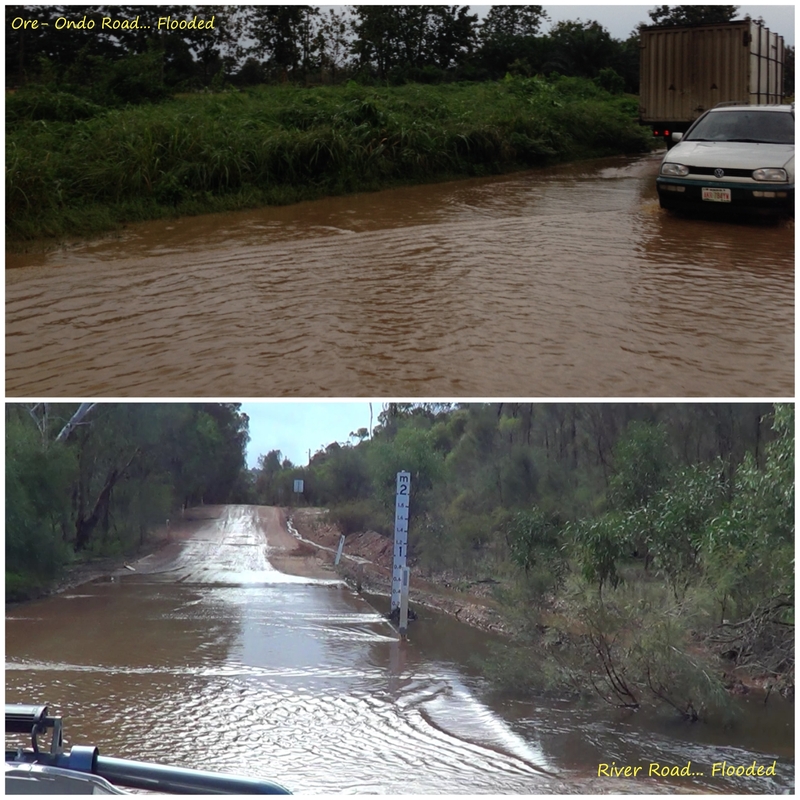 I headed out on the Reid Highway before diverting north eastwards on the Toodyay Road. Always knowing that the journey is more important than the destination, as I made my way towards Toodyay, I came across a sign that says “Scenic Lookout”. I took the turn to the left on O’Brien road and immediately was on a beautiful tree lined road. It was a well paved road but a lonely drive on which I met not more than 6 other vehicles for the 16km stretch leading to the Walyunga National Park and passing through some beautiful agricultural farmlands on both sides of the road. It is a typical Australian countryside look, most recommended for those looking for a bit of solitude away from the hustle and bustle of Perth. On reaching Walyunga, I pulled the Explorer into a parking spot and met a family coming up the hill from the park. Two lovely kids, below 7years of age, leading their father and mother up the hill and pulling all the tantrums kids of that age are known for. The kids approached me and we chatted a bit, while I pulled out my cameras from the vehicle. I soon headed downwards from the parking spot only for the rains to say “thou shall move no further”. I dared the rain to stop me and walked a little while enjoying the breath taking sights of the distant hills and that of the Avon River flowing joyfully in the valley below, next to the train lines. I wished the rain would stop, and it did. I hurried back into the Explorer and soon started crawling downhills in this beast of a machine and out of nowhere hopped a grey Kangaroo across the path the Explorer was taking. As I had been told numerously, if you a Kangaroo, another is close on its tail. This held true as the other came and hopped after the first one. Their movement was too fast for me to pull out my camera and record the video. I continued the descent down the hill and soon found out that the trail leads nowhere. Disappointed, I turned the Explorer uphill and left the park, turning left to join Clenton Road and continued the trip to Toodyay. 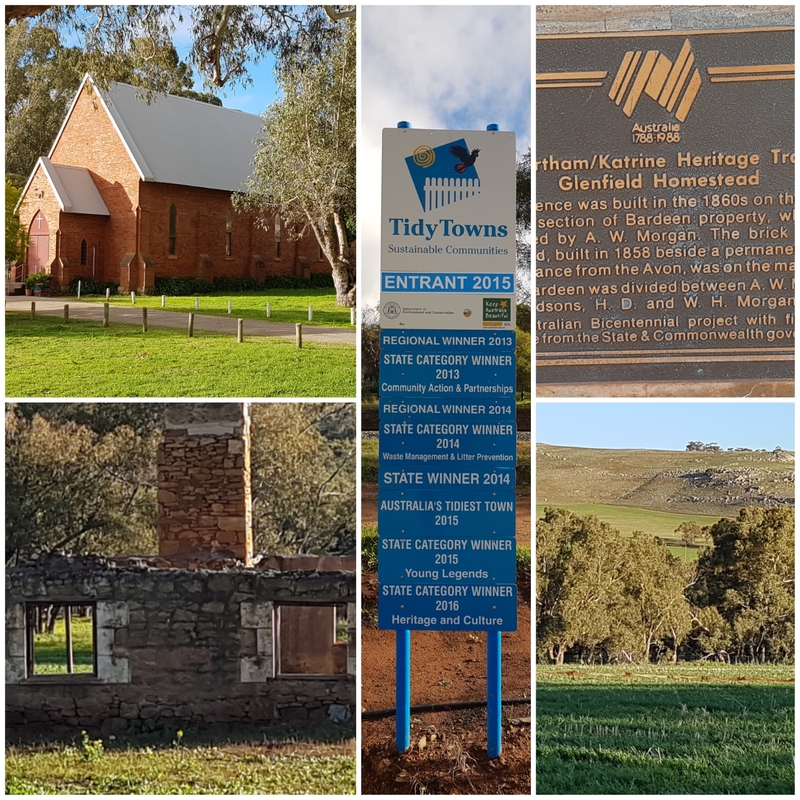 Time was running against me and I put my foot down on the gas pedal, joyfully cruising towards Toodyay while I had Ebenezer Obey’s music playing softly. I came across another attraction sign pointing left with the words “Scenic Drive”. The allure was in the name of the drive – Lovers Lane. I was captivated by the need to know why this name for the lane and pulled the Explorer into the lane. My enthusiasm was pleasantly rewarded. 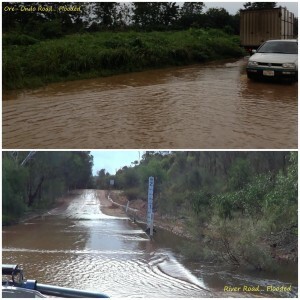 At the intersection with Cobblers Pool Road, Lovers Lane changed to River Road and here it runs parallel with the Avon River. It was a lovely sight and soon I started picking up the sounds of water crafts on the river. My attention was transfixed to where the sound was coming from and I saw not one, but four boats, each with two occupants, speeding down the river. The occupants were with head helmets and the boats were brightly painted. 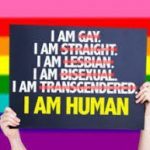 It sort of raised my curiosity, did I miss something or what was this about? Another boat soon followed. This time, the engine stopped suddenly. I could see the two occupants working frantically to get the engine going again, and they did. I pulled the Explorer into a shade, and went to explore the neighbourhood. I crossed the road, headed across the rail line into the surrounding bushes around the Avon River. There were barbwires preventing access, not being sure of private property rights in Australia, I backtracked to the Explorer. This was not until I had taken some lovely pictures of the surrounding hills and vegetation. The road was lonely and meanders here and there. On the sides of the road are cropped farmlands with their lush green vegetation with a couple of homesteads. It was a beautiful sight to behold. A hill, in front, requires the engine of the Explorer to roar to live to mount the undulating hill without qualms and quickly following was a steep descents that required me to put pressure on the brakes. Soon, I got into Toodyay, entering the quiet town from the side of the old court house. 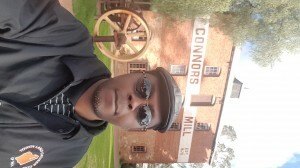 A turn to the left, another to the right and then right again brought me directly in front of the Connors Mill Museum. A little further ahead was the Visitor’s Centre, which in actual fact is connected to the Connors Mill. I pulled the Explorer into a vacant park spot and made my way into the visitors’ centre. A notice at the entrance to the centre, warning of the preponderance of snakes around the Avon Valley caught my attention. I was attended to by a lovely mid-age lady along with another man. Both were friendly. When I was told that my arrival was a week too early, I felt disappointed. The annual Avon Descent and the Toodyay International Food Festival would be taken place just the next week. I didn’t know of this when I set out from Perth. I was encouraged to take a walk around the river bed and not to leave town until I see the Church of Saint Steven, the Cola Museum, the Victoria Hotel as well as the Memorial Hall, all within walking distance from the Visitors Centre. I said my thanks and headed towards the river. This was not without asking how safe I would be from the snakes and getting assured that, given the coldness of the winter months, I am most unlikely to have any encounter with these warm blooded reptiles. As I crossed the road and walked through the premises of Saint Steven Church, I was captivated by the simplicity in the design of the church and yet its iconic character. The church opened its doors for worship on 9 May 1862. Acting like an Angel guarding the church is a lone flooded gum tree that some said is over 400 years old. The tree had stood the test of time and you don’t talk of the church without mentioning this lone gum tree. I took a left turn and came directly to the Newcastle Bridge upon the Avon River. The clear waters of the Avon here was alluring and I couldn’t resist the temptation to dip my feet in the river while watching the water gently flowing down on its course through the Walyunga National Park to join the Swan River. My attention was soon captured by stubs of woods in rows of two that crossed the river at nearly the exact point where the current Newcastle Bridge is. It didn’t’ take long for me to realise that these were the stubbles of the old bridge pillars. It was a case of the old haven given way to the new so that refreshing times could come. My thoughts lingered on these for a while as I deeply reflect on my own journey on this side of eternity and how we, as humans, constantly struggle against giving up the old to allow the new to take root. The stubs look ancient but without them, there would not have been a Newcastle Bridge and all the glory and splendour showered on the new bridge is because it has an antecedent that it replaced. A few more speed boats came running down the river. Being more enlightened now from the conversation that I had at the visitors centre, I did understand that all these were in preparation for the big race the following Saturday. I moved on and took a leisurely stroll through Stirling Terrace, the major street where commercial activities abound in the city. I walked past a few restaurant and then the Memorial Hall. At the Federation Square, I came across the inscription by the town acknowledging the traditional Noongar people as the owners of the Toodyay area. I sighed, Australia, finally came to terms with its wild and chequered history and is valuing Aboriginal heritage. A little beyond this, at the intersection between Duke Street and Stirling terrace stood the Victoria Hotel, in all its splendour. You can’t miss it. Despite its age, its beauty remains charming and its unique architectural characteristics will make anyone marvel. It is a testament that the craftsmen of yesteryears were really talented. Of course, weren’t these of the stock that built the great pyramids of Gaza? I felt I had seen enough of the town and headed back towards the Explorer, his time looking for where to have a meal to wade off my hunger. I was attracted by the aroma of grilled steak coming from my right. I walked in and discovered it was an Indian Restaurant. What have Indians got to do with steaks? Isn’t it a taboo to kill a cow? Alas these are no more mainland Indians but Australian Indians. I asked for a burger. 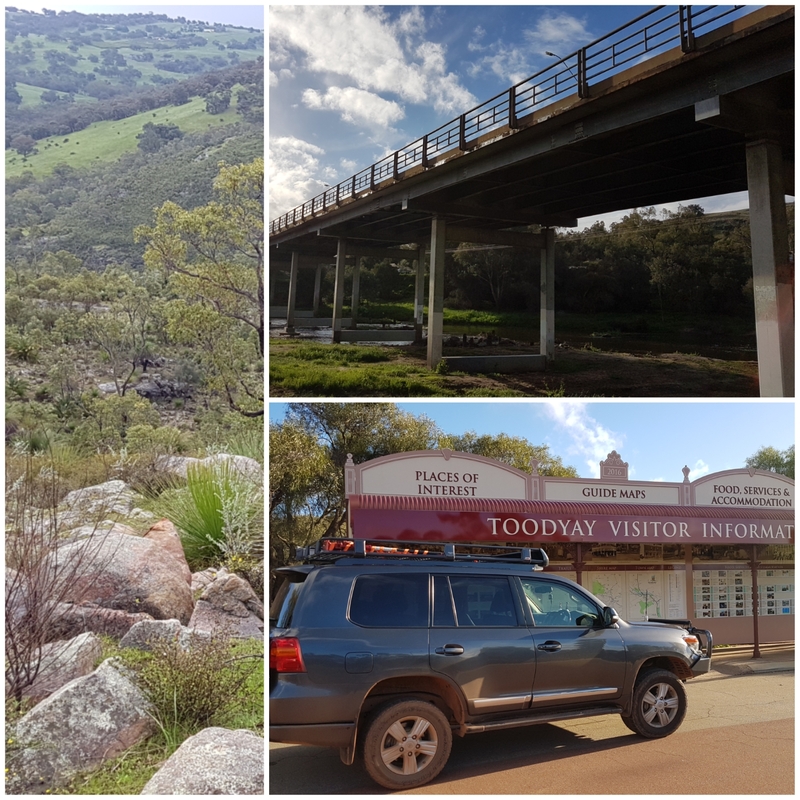 I got back into the Explorer and it dawned on me that I had lost so much time wandering around Toodyay and I still had to get to Northam. The Explorer roared to life and we meandered through Stirling Terrace, next to the railway tracks and headed to Northam. Just near the intersection with Hamersley Street is a giant display, a Visitor Information post, Toodyay is committed to attracting tourist to the town. I was captivated by it and pulled the Explorer into the parking space. The display tells the history of Toodyay and its glory as the tidiest town in Australia in 2015 and being the WA State category winner in 2016 for Heritage and Culture. 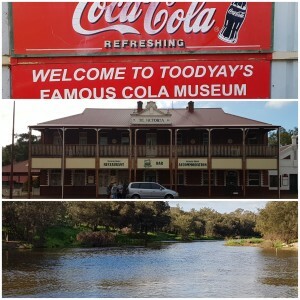 As I left Toodyay, I promised myself that I would be back. I would be back the week after to experience the Avon Descent and the International Food Festival. Nice. Very interesting. Why didn’t you take a picture of the Victoria hotel sir? With all that description. .I just had to leave the picture to my imagination.